Imogen's Typewriter. 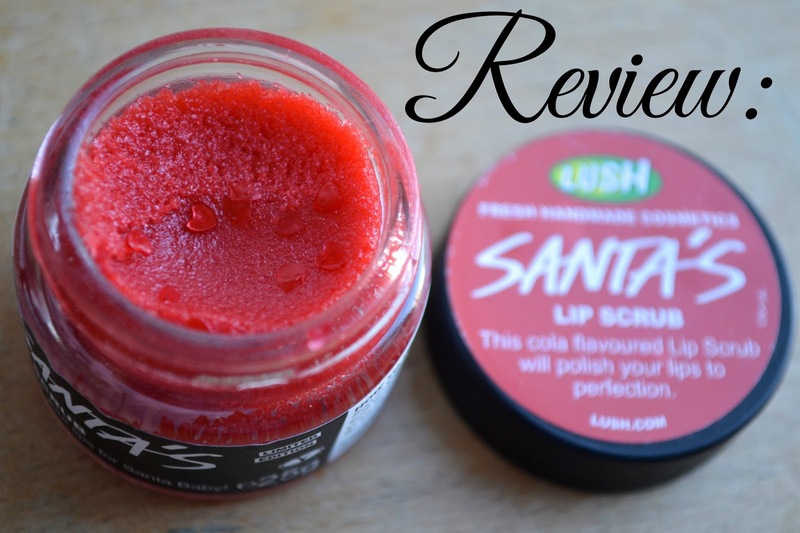 : Blogmas Day 14: Review: Lush's Santa's Lip Scrub! This lip scrub was a bit of an impulse purchase really because generally lip scrubs can be made at home for a fraction of the price of buying one but it was the promise of the taste of coca cola that got me. I don't drink it anymore since reading up on all the scary facts but I get the odd craving now and then. So now I have this Santa's lip scrub. Edible hearts. Edible. Hearts. I love the little things that Lush adds to their products that just add that little extra. It's a lot thicker than the other lip scrubs I've tried from Lush which is both good and bad. The good is that you can get a chunk out easier and it's not crumbling everywhere but on the other side of that, it's a little harder to rub into your lips. It gets the job done though and does taste like coca cola, the full fat version, not diet. I do like it for the Winter, my lips have been in need of a good moisturising scrub but I feel like something similar could be made at home for a lot less money. Although the taste might be pretty hard to replicate. A must for coca cola fans and maybe something for the stocking but maybe just an unnecessary splurge for the rest of us at a cringeworthy £5.50 for 25g. If you want to buy this it is still available on the UK site here and the US site here! 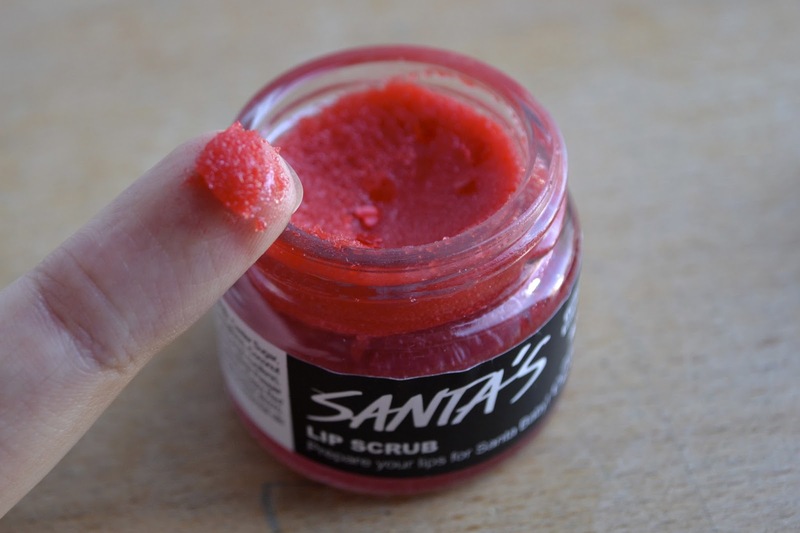 Do you have Santa's Lip Scrub? What do you think?